Ellen Grizzle is a researcher, behaviour change communication specialist and registered pharmacist with over 40 years’ experience in the pharmaceutical industry. After several years in the private sector she re-entered the public sector as Director of Information and Research at the National Council of Drug Abuse. 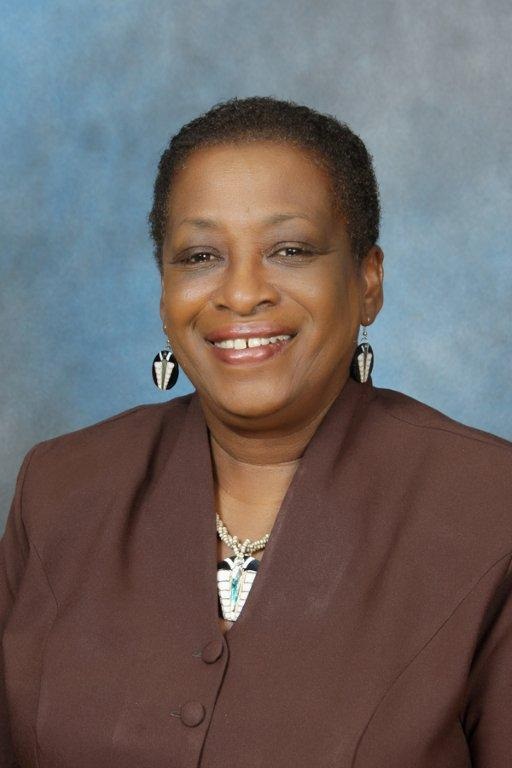 She was Dean of the College of Health Sciences from 2011 to 2016. A well-known health writer, in 2012, Dr Grizzle received the Institute of Jamaica’s 2012 Bronze Musgrave Award for contribution to Science. In 2017, the Government of Jamaica honoured her with an Order of Distinction (Commander Class). She currently manages several grants as part of her service and research portfolio at UTech, Jamaica and is the University’s focal point for developing a Medical Cannabis Enterprise with a view to spurring research and attracting funding to benefit both the institution and the communities it serves. Dr Grizzle has a wide research and publication portfolio ranging from health literacy, substance abuse prevention and gender based violence remediation and tolerance. She led the UTech Cares project that successfully addressed violence against LGBT students at the University. In 2015, she co-authored and served as Monitoring and Evaluation Expert on the FiWiJamaica project, fully funded by USAID for three years to May 2018. Its emphases included gender based violence prevention and remediation, provision of social support to vulnerable groups, civic responsibility and social and economic empowerment of Jamaican women. She is currently Project Director for the JA-Livity project, conducting Jamaica’s first national food consumption survey, as well as designing interventions to combat Jamaica’s growing obesity problem. She holds undergraduate degrees in Pharmacy and Communications from UTech and UWI respectively; a Masters degree in Public Policy and Management (University of London) and a Doctor of Philosophy in Communication with specialisation in Health. Dr Grizzle is a certified mentor and coach and has several peer reviewed articles, presentations and public writings to her credit.